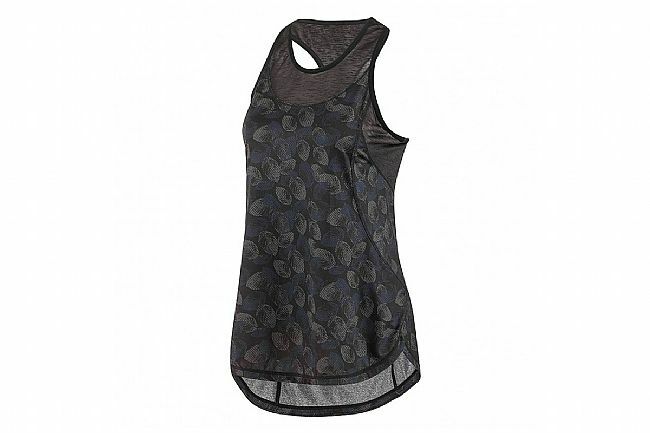 p>Louis Garneau’s Women’s Venice Cycling Tank Top is designed for cycling but equally suited for running, lifting, lounging, and more. The deep arm holes yield great freedom of movement. 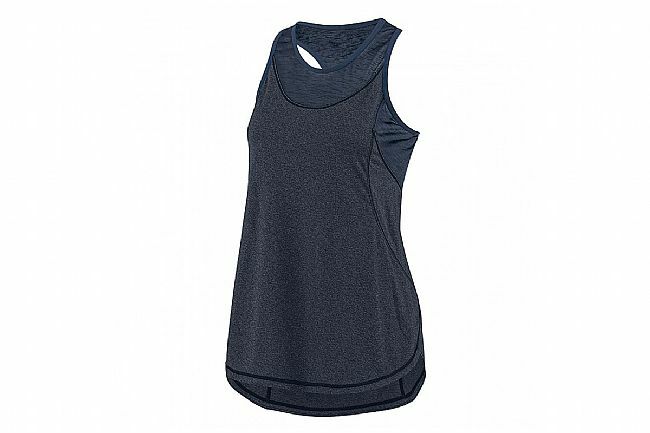 Made from quick-drying and lightweight Zircon fabric, the Venice tank delivers all-day comfort and moisture management. 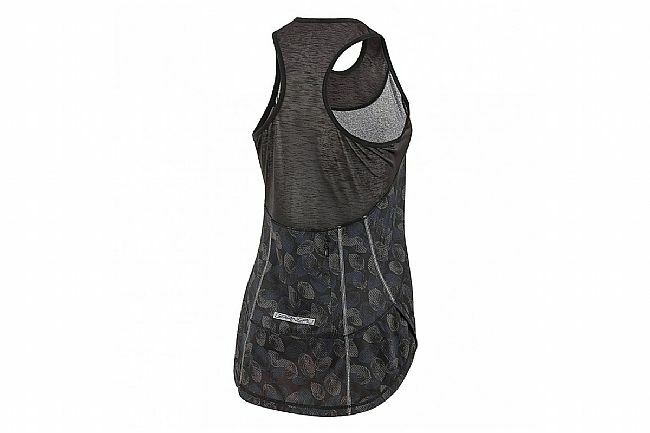 Finely woven, translucent zones and ventilation integrated into the back, shoulders, and neck enhance the tank’s overall breathability and style. For on-the-go, secure storage, there’s a zippered back pocket that can fit essential personal items like keys, bill fold, etc.